Introduce your older students to the fundamentals of commerce with this easy-to-use elective! Just watch the lectures, complete homework problems, check solutions, and take the exams. Future capitalists will explore how goods and services are developed and distributed; and examine economic, governmental, social, and environmental forces that relate to the marketing function. Ideal for business career or CLEP prep. 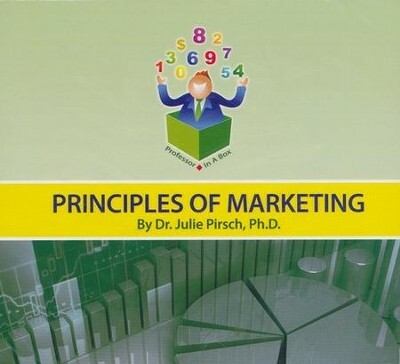 I'm the author/artist and I want to review Professor in a Box: Principles of Marketing.